De La Salle College are working towards attaining Green Flag status. 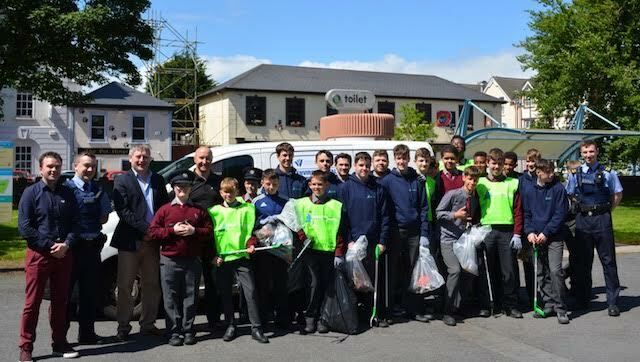 The Green Schools Committee took part in a “litter pick” initiative in the College and in The People’s Park. 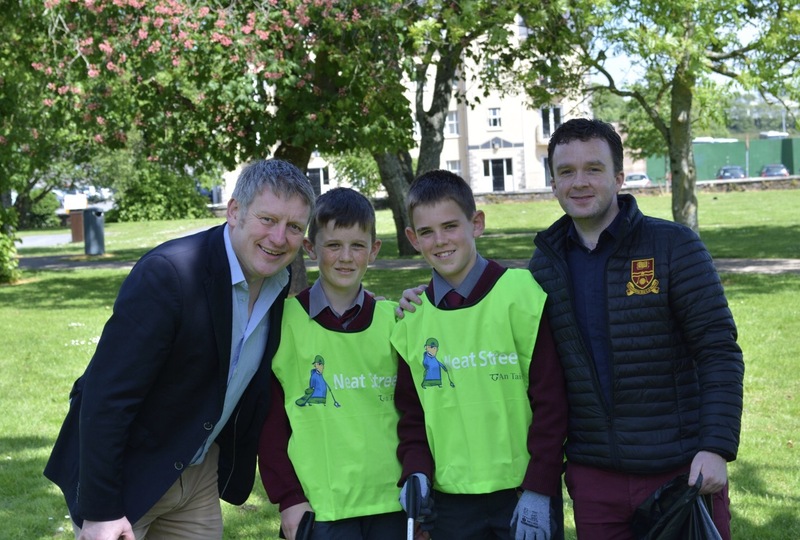 Councillor Jason Murphy and Paul Flynn of Waterford City Council spoke with the committee and their teachers Mr Tallon and Ms Meagher in The People’s Park about litter and waste in the city. 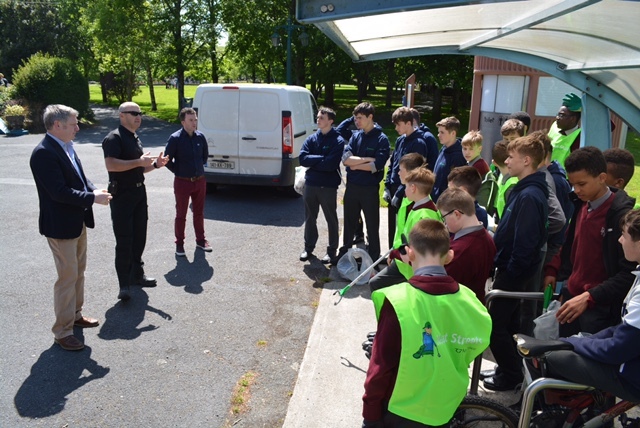 The committee is working hard to reduce litter in De La Salle College and the surrounding areas.